17 different video applications. Some of them are simpler and specialized, others are authentic editors with a multitude of options and some are very fun with which we will surely surprise our friends. 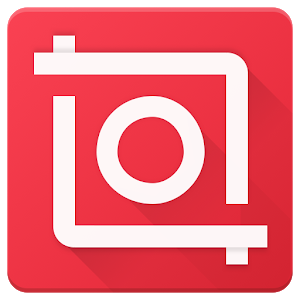 We hope you discover one that catches your attention, install it on your device and get more out of a more complex use of the camera than taking pictures but also with many possibilities. With the passage of time the mobile cameras have taken a huge leap. In addition to more megapixels we have optical and electronic stabilization, ability to record video in 4K, perform timelapses and record up to 960fps, in some phones like the latest Sony. 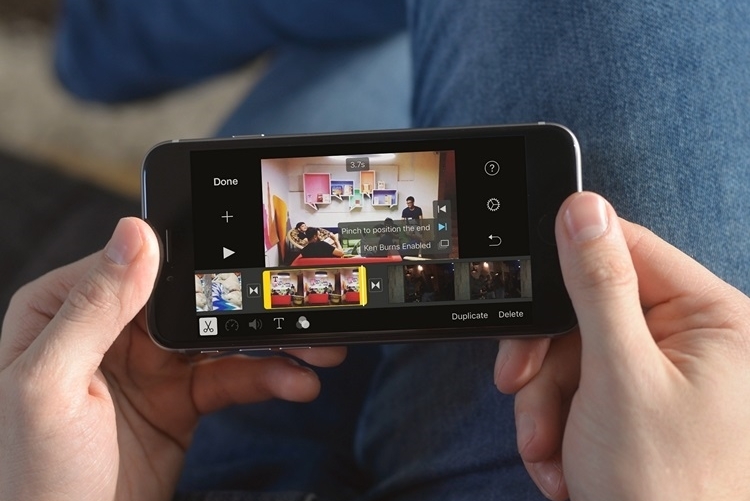 If this is not the case and you have a more humble mobile, there is no problem because with these applications we can convert a standard recorded video into one in slow motion, reducing its speed to our liking. Videoshop is a video editor that allows us to add all kinds of effects. The one that interests us the most is the slow or ultra-fast camera. We chose the video from our gallery and we can edit it so that it seems several times slower or much faster. It is not exactly the same as if the camera had made that video natively, but the feeling is the same unless we lose quality. Besides modifying the speed, we have the possibility of adding music, effects of animal sounds, explosions or laughter. Also join several videos, add text, titles, and trim change the colors of the video. 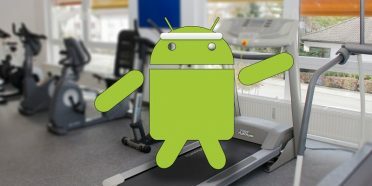 An easy to use editor that offers us the basic features that we look for in a video application for Android. We went to a slow motion application whose only function is precisely this one. We choose the video, we mark the speed from -16X to + 16X and we give it to save. If we configure it with negative values the video will be processed in slow motion, if we give higher values the video will fly by. It does not have much more mystery but we must warn everyone that if the video initially took 1 minute, in slow motion it will logically take longer with the consequent increase in size. In mobile with little space you have to be careful. 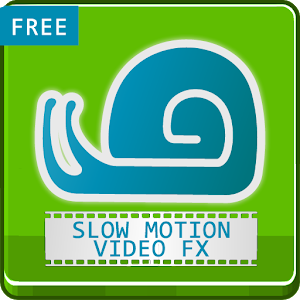 Another simple application for recording videos in slow motion. It has also recently been updated by improving the algorithm and promising that the videos will look smoother on all phones. 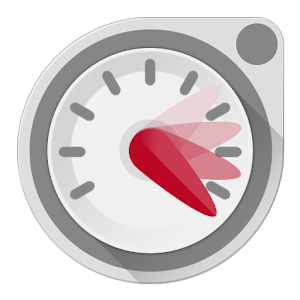 The Bizo Mobile application lets us record a video with sound and accelerate or slow it down. It does not have much more, but they give us some ideas to take advantage of it: an object falling, spitting water, running pets … the rest of the ideas will have to be put on each one. From the same developer we have inverted film. This time the effect that we can apply is not to slow down or accelerate, but to record and turn it around. 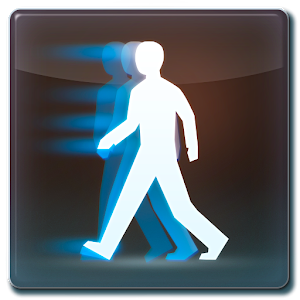 When we press we will turn it around and we will get very funny effects like walking, drinking or throwing something. 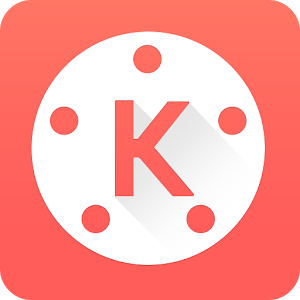 Another application that thanks to its simplicity and specialization has managed to convince many users who are just looking for this effect. We are facing a free video editor downloaded by millions of users. There is no time limit for videos that can be edited. We can add up to 10,000 different song types, edit the videos and share them, add emojis, cut and even record our voice and add it as if it were a dub. EnjoyMobi is quite complete and its design invites the creation of videos. We can also control the speed as well as apply more than 30 different filters. One of the options with effects to take into account if we want to give a funny touch to our videos. 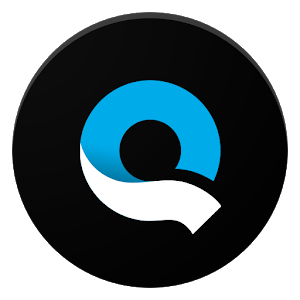 GoPro brings us Quik, a video editor that works not only with your cameras but also with mobile phones. Choose the videos you want, add transitions, create clever cuts and choose from 23 different video styles. Quik is an editor that tries to facilitate the edition by means of its own recommendations, it is not so much about cutting and increasing the speed but to apply predefined effects always with the quality of the GoPro equipment. 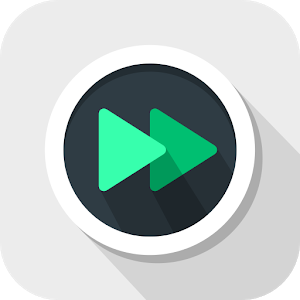 VivaVideo is the most downloaded video editing application on Google Play. We have a powerful video editor in which we can cut and combine clips, add texts, filters, transitions and of course modify the speed either slow or fast. All editing operations can also be previewed. The application allows us to add music, 200 different special effects and nine funny lenses that modify the image and allow us to record in an exotic way. If you are looking for a powerful and professional editor but also with a pleasant touch, this is one of the most chosen options by users. Cyberlink brings us PowerDirector, a powerful video editor. We have drag and drop, cut, add effects, up to 60 types of transitions, add audio tracks and export our creations in FullHD and 4K, although in this case we must go shopping within the application. 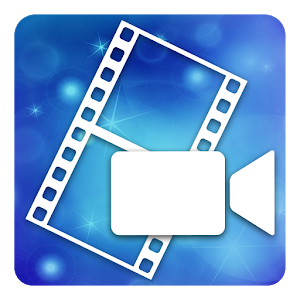 If you have an Android tablet, it is very possible that with Powerdirector you can create almost the majority of videos that you have in mind. Very thought for all those Youtubers who want an edition on the fly on Android. The next video editor is Kinemaster. 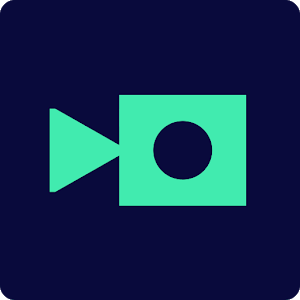 Supports multilayer editing, clipping, audio tracks, color filters, 3D transitions … an editor designed for amateurs who want to touch up their video even for mobile journalists or YouTube creators who wish to produce a short film. 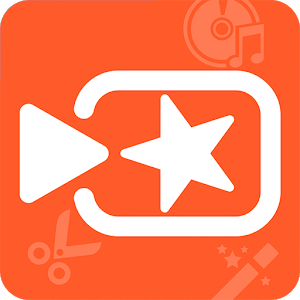 It has a KineMaster Asset Store where the possibility of downloading more effects, music, stickers and other effects is offered. Of course, we can also modify the playback speed of the videos, as well as their hue, brightness and saturation. Inshot brings us another editor, this time more casual and simple. Very oriented to add emojis, filters, music and text. We can choose the moment when they will appear and the entire interface is designed so that any user can quickly master it. Perfect for Instagram and also supports 1080p video. We leave the classic video editors and bring you Camera of Paper. Here we will transform the videos and apply an effect similar to that of an animated film. 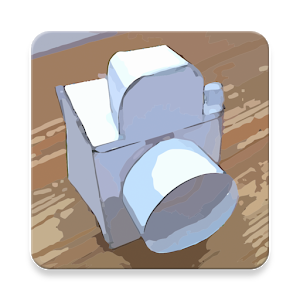 The best filters style cartoon, watercolor, comic manga or box … an editor that adds filters very specialized but with some striking and different results. A different proposal. An application to create videos but with a clearly social style. The community of Flipagram has more than 200 million users, where everyone shares their creations either publicly or privately. Music can be added and independent artists who share their music are available. In fact there are also playlists available. In Flipagram we will give life to our selfies and transform them into fun videos. We will choose all kinds of filters, which in fact are updated every so often. And if you want to discover other videos, there are specialized sections that have a personalized feed depending on our tastes. 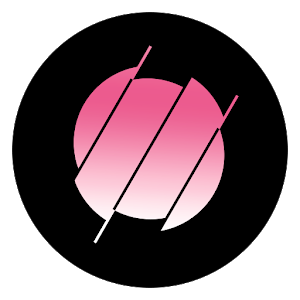 Triller intends to create music videos in a simple way. And it has the approval of celebrities such as Selena Gomez or Justin Bieber who have used the app. More than 50 filters and new ones every week. Also of course the option to customize the videos with text, drawings or emojis and then share it on social networks or save it on your own mobile. 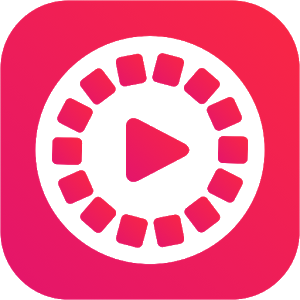 Efectum is a simple video editing application that allows us to add filters and effects to slow down or speed up videos and then share them on social networks. It also allows you to add music and export videos in HD quality. 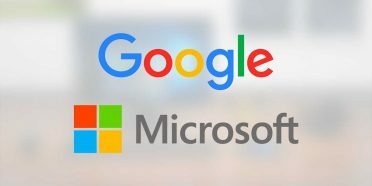 Microsoft has for some time an application specialized in creating hyperlapses. We can choose the normal speed up to 32x faster and apply stabilization. However, for several years now it has not been updated and it is a pity, because it allows to export in 720p and 1080p quality and it is very well built. 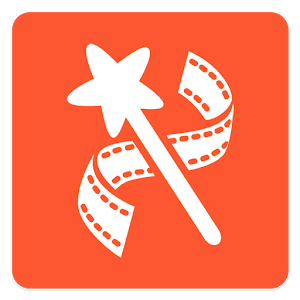 Magisto is a video editor that aims to do magic. Actually what we have is an editor to which we can apply various effects to congratulate the parties, give a quiet touch or a retro. The key to the success of Magisto is based on the AI that analyzes the video and decides to edit only the best parts of it. He has facial recognition and that will help him choose the protagonists of the video. 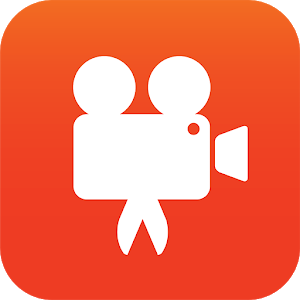 If we want to create a video to share with our relatives or we are simply not very skilled and we want to create an entertaining video from scratch, with Magisto we will press a button, choose the theme and we will have in our gallery our short film to share it. 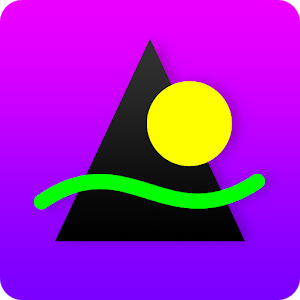 Artisto is an application in the Prism style, but oriented to video. Developed by the powerful Russian company Mail.ru, with Artisto we have an editor that thanks to neural networks can generate surprising visual effects. Small works of art through our videos. 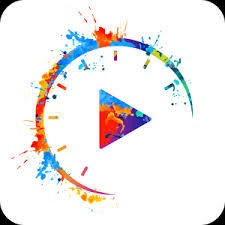 Its operation is very simple, we choose the video, we apply the filter we want, the mobile processes it and we have the result, ready to share your video with the most striking and worked filters of all the video applications. And it is the one that in the end is not only the chosen effect, but how it has been applied.